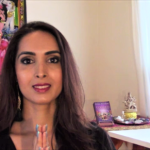 Learn how to identity and handle toxic people and energy vampires with spiritual coaching from Syma Kharal, Sacred Feminine Coach, Healer and Author. 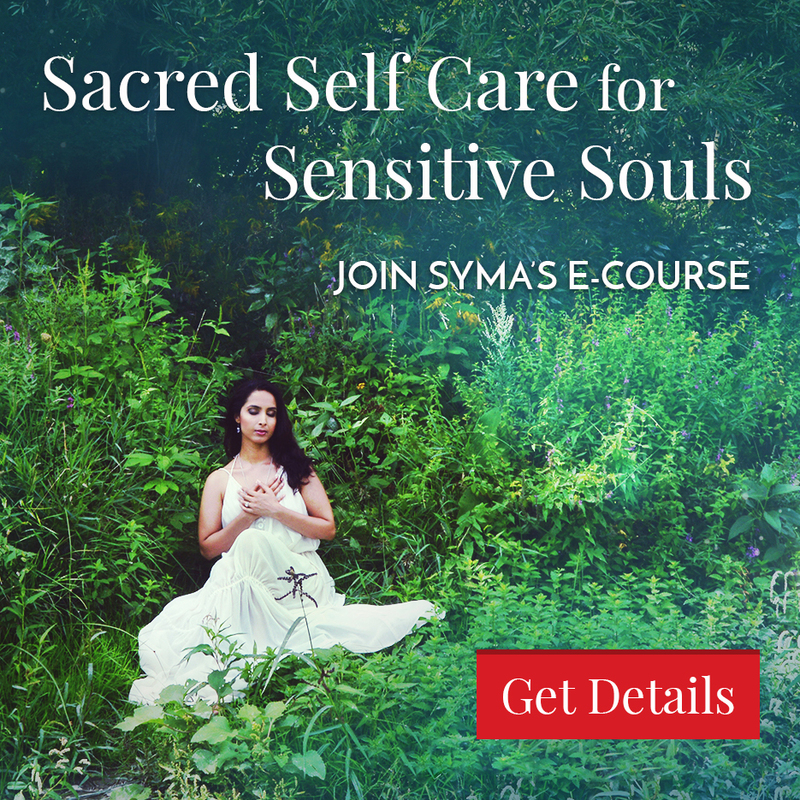 Syma shares signs of energy vampires and toxic relationships, and discusses how you can heal, elevate and/or release unhealthy relationships by reconnecting to your true self and divine power. 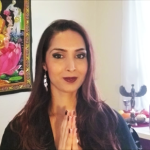 She teaches the importance of energy shielding, psychic protection, getting grounded, boundary setting, staying centered and energy clearing as spiritual practices to help you handle psychic vampires, toxic relationships and negative energy, especially if you are a highly sensitive person, empath, lightworker, healer, intuitive or earth angel. 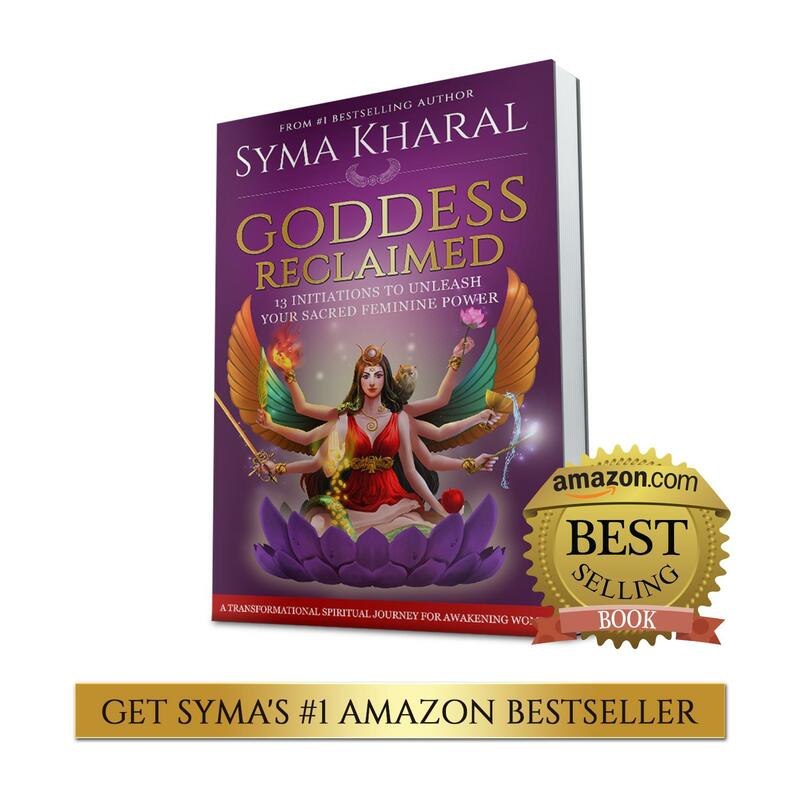 To receive Syma’s one-on-one sacred feminine and spiritual support, get started with a Goddess Coaching Session.